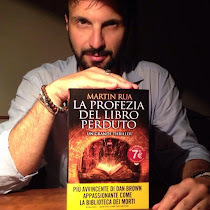 Finally he did it: Lorenzo Aragona landed in the UK. 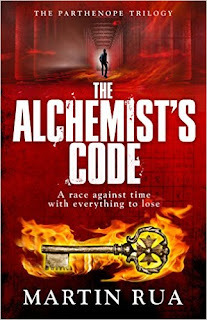 From May 1st 2016, my first mystery-detective novel will be available in English titled The Alchemist's Code. Good news indeed, though the "antiquarian" will have to challenge millions of other characters in the never-ending world of English books. The ebook version will cost £2.99, print-on-demand will also be available. For now, I keep my fingers crossed and wish Lorenzo good luck! Click here for the publisher's website.